So, I recently brought you a list of the Top 10 purchases I made in 2015. Now I am giving you a list of the Top 10 things I wish SOMEONE (ahem...Santa?) will get me for the Holidays. 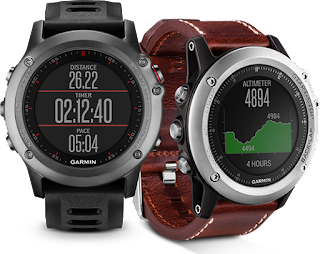 Some of them are running related, some of them are expensive and some of them are random but I am coveting all of them. May give you some hints for the runner / mother / full time working woman in your life! Sigh! Isn't she pretty? It calculates your VO2 max, your cadence and it has amazing battery life. And 20 hours of battery life??? Yes please! I really really want this shirt but wouldn't you know it? It wasn't part of their Black Friday sale! I want this! "First grab Coffee and then the World." Awesome! Hoka calls this a "tough trail shoe" for tough trail conditions. They have received a TON of awards including a recent one from Competitor magazine. They have a ton of traction and are very light. What's not to like? On April 24th, runners from all over the world will converge on London and run the London Marathon. If I had a bucket list marathon, I think this would be it! The course looks fantastic and the people are wonderful. And they have good cider. But I truly need someone to fund my journey - lodging, transportation, all of it. I love the style and fit of Lauren dresses. And I think they are super flattering. But this color? Takes it to a whole new level. It's called Italian Emerald. Perfect no? I should just get it on their Black Friday sale and wear it for the Holidays. This is the random thing I was talking about earlier. But I am a little obsessed with getting one of these right now. Imagine...stuffing with a little cheese on top with more stuffing on top? Doesn't that sound amazing?! 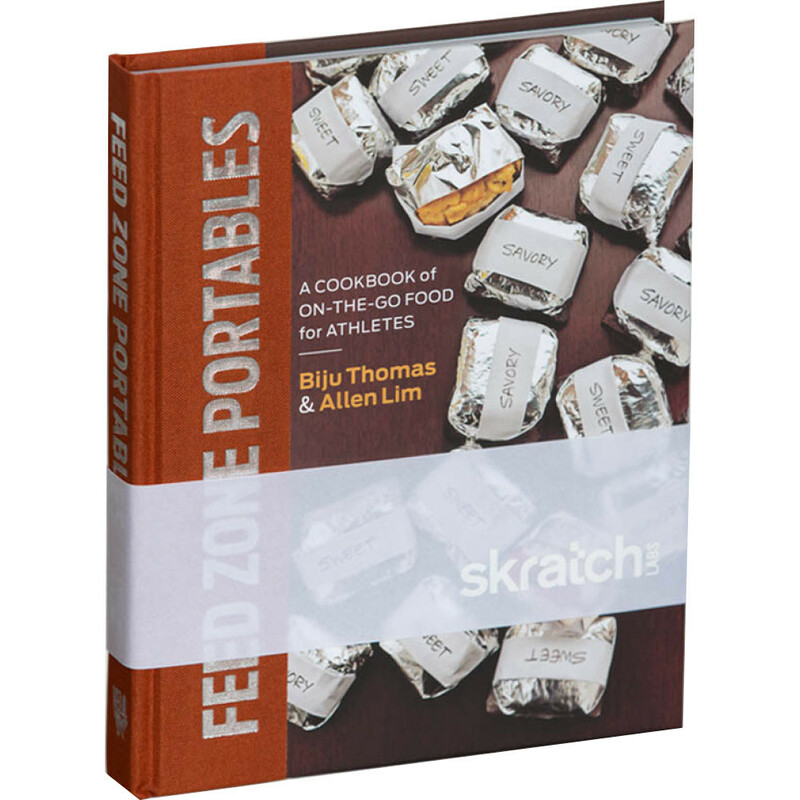 I run with Jenn and Vanessa and they have been trying different recipes form this book. So much better to eat REAL food than anything else during the run. So I want to get this book and make these items for myself! I am completely obsessed with these pants! 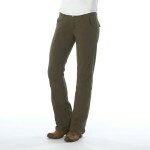 I already have them in Teal and in black and now I need them in cargo green. You can hike, stretch, yoga in them. And they are work appropriate. So unless you object to being comfortable all day at work, get them and we can be #twinning! This is another item I just need to break down and get. 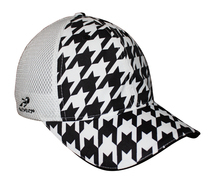 Because...Houndstooth meets Headsweats is a perfect combination! Do I NEED this? No. Do I HAVE to have it in my life? Yes. It is perfect! 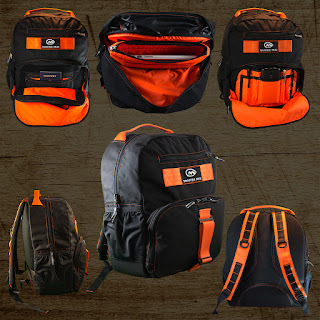 It would make the best overnight race getaway bag. Here is a look inside the pack! And there you have it! My super random wish list for Christmas! What is the one thing you MUST have for Christmas? Running related or not? P.S. I am running an awesome GIVEAWAY over on Instagram for a Chin Up apparel tank or tee to TWO winners. Enter it here. Better yurt, for Cyber Monday, they are offering FREE SHIPPING too with code Cyber2015 on top of their 30% Black Friday sale! Ooh that hat is so cute! I am asking for a new smaller foamroller, haha. My sister has that sandwich maker that she got last Christmas and has recently become obsessed with making paninis! It's totally worth it! I am so in love with that hat! Don't ask me why I don't have it yet! 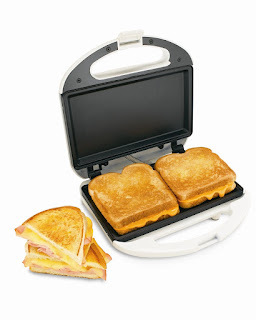 OMG my roommate and I had a sandwich maker in college and we were obsessed with it. We would make sandwiches in our room so we could watch Days of our Lives on our lunch break! I should bust that old thing out and use it again! Fun memories! I love making pizza on it! Cute stuff on the list Smitha. Oooooh I'm off to check out those hiking pants! Thanks for the suggestions! Great sale on them right now too! Dream big girl! I want that dress too! I just got it in houndstooth! Please tell me that coffee t-shirt is going into my stocking. I'm not asking for much haha, but I really need/love that! Stay tuned! Giveaway coming soon!